Join us for a free seminar on the latest options for diagnosing and treating heart disease. The seminar – “Atrial Fibrillation: What Are My Treatment Options?” will discuss heart disease symptoms and diagnostic testing, and treatment options to prevent stroke and to control your heart rhythm. 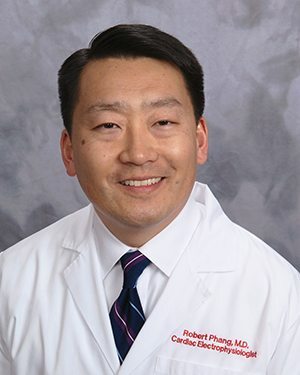 The distinguished speaker will be Robert S. Phang, M.D., FACC, FHRS, Cardiac Electrophysiologist with St. Peter’s Health Partners Medical Associates. Light refreshments will be served and free parking is available behind and adjacent to the Mercy Auditorium.